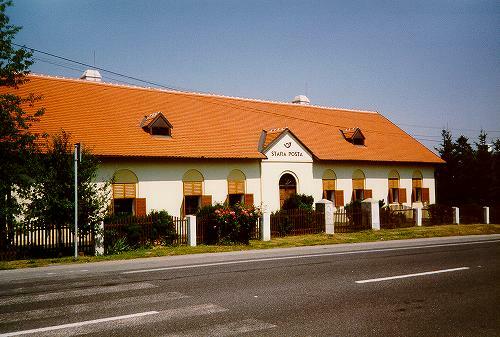 The Stara Posta where Napoléon stayed after the battle. Napoleon met Liechtenstein here. 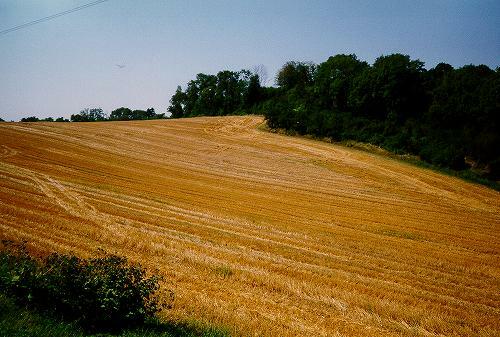 Some days before, on the road from here to Olomuc, Napoleon met an Officer from Allied Army (Dolgorouki). 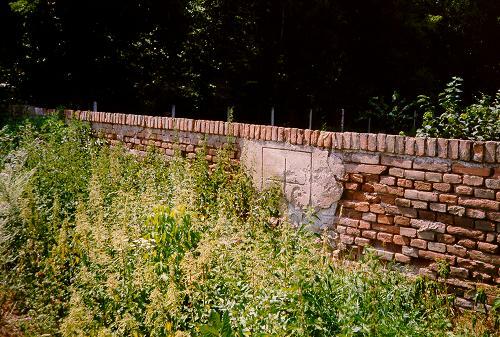 The wall of the old pheasantry of Sokolnice. The crosses on the wall show the positions of the French batteries. The Santon, fortified point of the French left (view fromTvarozna,towards Stara Posta). 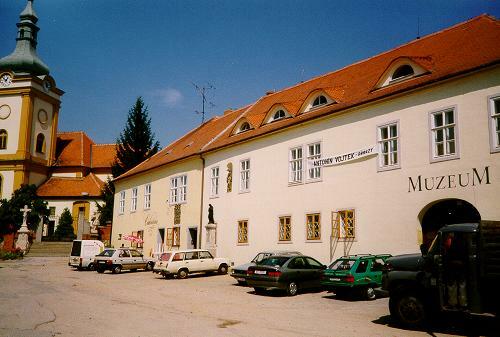 The castle of Slapanice, where Soult had his Headquarters (but the indicated museum has nothing to do with the battle - The visitor should go to the Stara Posta or to the Austerlitz Castle *****).